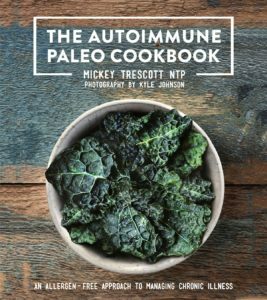 Discover the Autoimmune Protocol and get on track to healing your body with real, nourishing food! Dr Thomas O’Bryan — Dr. Thomas O’Bryan. DC, CCN, DACBM is an internationally recognized speaker and workshop leader specializing in Non-Celiac Gluten Sensitivity and Celiac Disease. I have the highest respect for his in depth knowledge, passion, and extensive research and resource as the “gluten guru”. 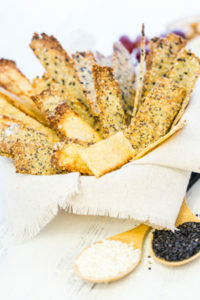 Celiac.com — This is a great starting point to familiarize yourself with the many foods that contain gluten. Gluten Free Life, by Linda Clark, M.A.,CNC — Worthwhile tips on feeding your family, easy substitutions for thickeners, pastas, and snacks. This resource is full of yummy recipes, websites, cookbooks, and restaurants that offer gluten free menus. Fresh from Elizabeth’s Kitchen, by Elizabeth Kaplan — founder of The Pure Pantry. 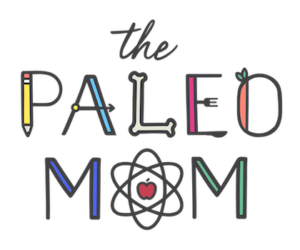 Moms will appreciate the attention Elizabeth (mother of three kids) gives to kid-friendly recipes to include scrumptious dishes like spaghetti with turkey meatballs, veggie frittata, and lentil soup. 2 Good 2 Be – Gluten Free Bakery & Cafe — Your source for gluten-, corn-, and soy-free foods that help you feel and LIVE your absolute BEST! California Homemades – Fresh products that are always vegan, usually gluten free, and made with as many local and organic ingredients as possible. Soups are fresh with no preservatives and a shelf life of one week in the refrigerator.